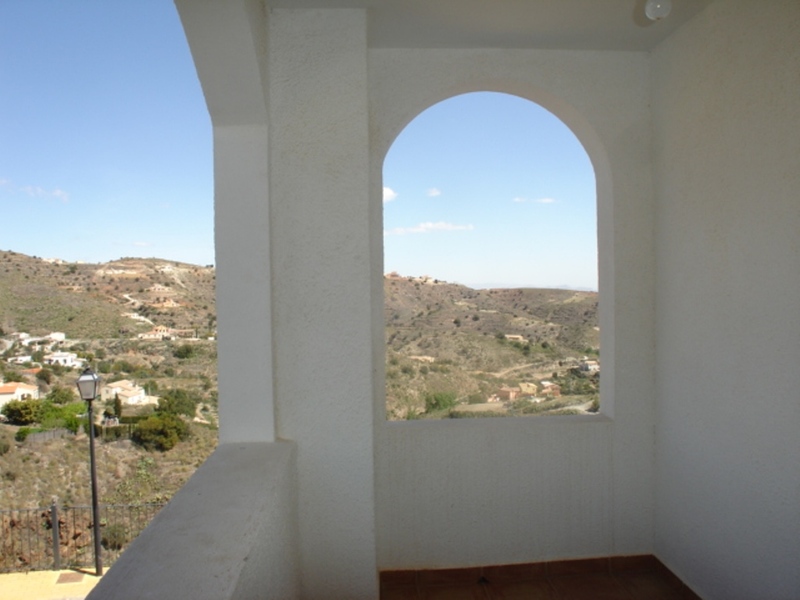 Beautifully presented and totally refurbished Link Detached Villa situated at the highest point in the Village of Bedar, with the most spectacular views. 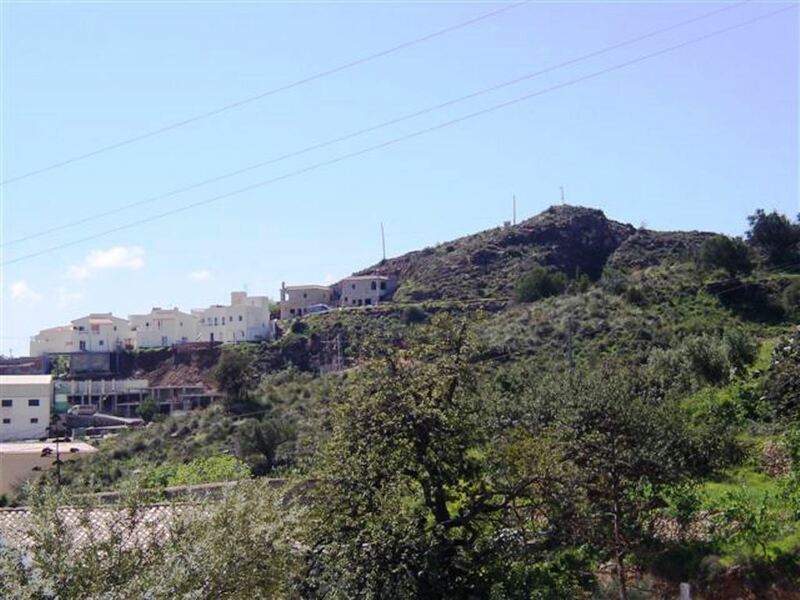 The Villa is a traditional whitewashed village style property with 3 bedrooms 2 bathrooms a large lounge and combined dining room, independent luxury fitted kitchen and laundry area. The property has off road parking via private drive and and ample outdoor terrace space to make the most of the views across the village and to the mountains. The property is situated within a short walk from amenities and would make an ideal family home. Costa Activa speaks all major European languages. Costa Activa is the largest Spanish property marketer specializing in selling Spanish property to foreign buyers. The properties we market come from financial institutions, investment funds, developers and individuals. Request a callback and one of our team members will get in touch with you as soon as possible. Send this property to someone who might me interested in it.